Replica Finder VNSGU,Gujarat,India Students and teachers of M.Sc. 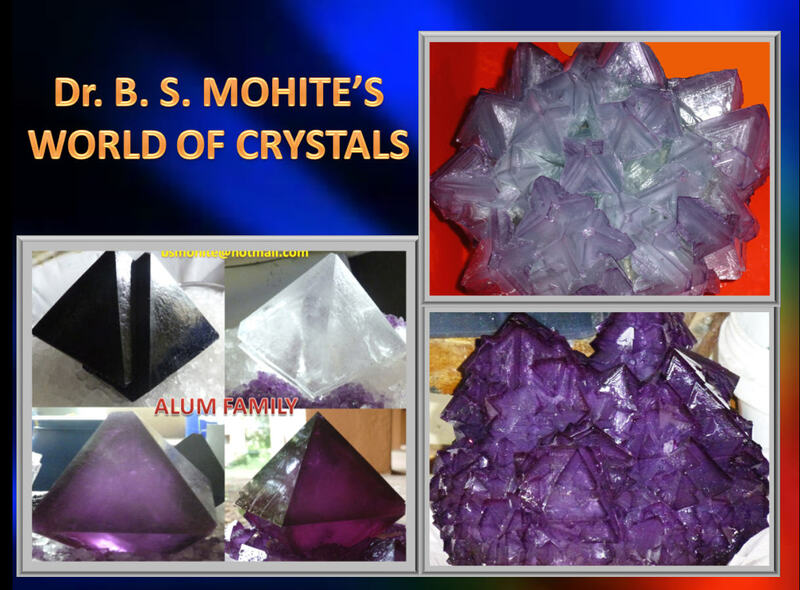 Physics were sent to the University campus in order to roam and collect or capture things which are replica of crystalline nature or phenomena. The images were analysed by the panel and asked for the purpose of the image to the group which has clicked it. 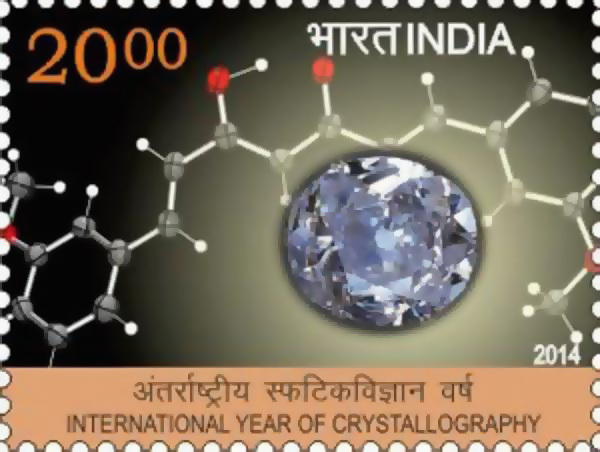 India Post stamp issue India Post issued a stamp on lYCr2014 on 30 January to propagate the achievements of crystallographers across the globe and stimulate the importance of this field to young scientrsts and the general public.